Best Android Tablet To Buy As Of December 2013? With Christmas around the corner, this holiday season you can buy yourself or gift your loved ones a fabulous Android tablet. There are some awesome fresh models that are worth buying. Additionally, tablets are always trendy, thanks to the apps and other features that is installed with tablets. Many users are now pursuing the concept “The Bigger, The Better”. Thus, this holiday season is the best time to get a new Android tablet. If you are confused with the so many Android tablets out there then you may pick one out of these 3 tablets chosen and jotted down here. The awesome 7-inch ASUS-made it to the number 1 spot of the most buy-worthy tablets of 2013. Credits can be awarded to the whopping 1920 x 1200 resolution (with 323 ppi), the awesome quad-core Qualcomm Snapdragon S4 Pro chipset which is clocked at 1.5GHz speed, 2GB of RAM size, 16/32GB of the internal storage, a 5 megapixel rear camera, an equally amazing 2 megapixel front camera, Bluetooth 4.0, dual-band Wi-Fi N, NFC and more. Apart from all these Google really does the trick. They make it almost a little unfair with their readiness to toss profits aside and they are offering this device up for such a cheap and excellent price. Above all these superb specs, let’s not forget the Kit Kat OS in-built with it. 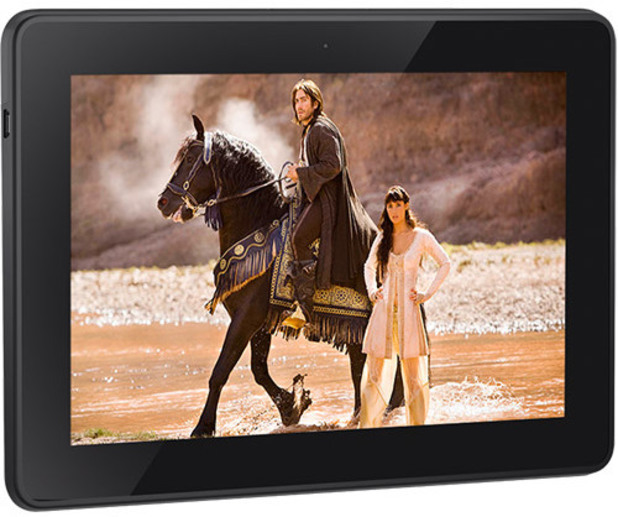 Kindle Fire HDX changed the game up quite a bit as far as Amazon’s standards are concerned. The HDX as it is known in short comes with a 7-inch and also 8.9-inch variations thus giving users a civilized balance between the screen real estate and also portability. The Amazon Kindle Fire HDX specs are 2560 x 1600 resolutions with storage options varying from 16 to 64GB, a quad-core with 2.2GHz processor (Snapdragon 800), 4G LTE and lots more. It’s the deep integration of the device with their various services viz. Prime Instant Video, Cloud Storage, MP3, Kindle e-Books, and the Amazon Appstore that will be the show stealers. The price is so cool too because they start at $229 only. 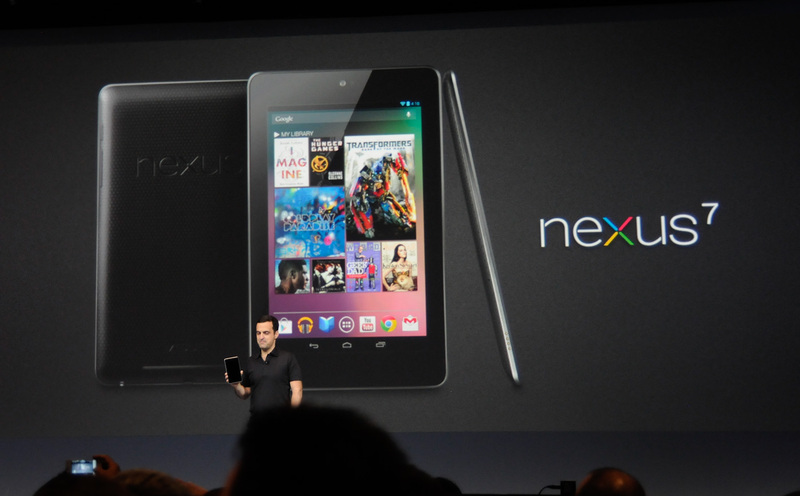 Best Android Tablet To Buy As Of December 2013? 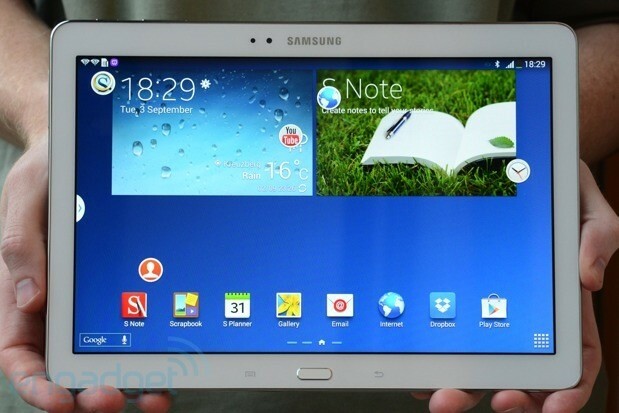 Samsung Galaxy Note 10.1 2014 Edition made it to the top 3 despite the lousy and lagging user interface while using various apps with pop ups and while flipping through magazines on the device. This was the major reason of why this splendid device had been kept out of the first spot. However since we don’t see any other pitfalls other than UI this awesome tablet is not been kicked out of our top 5. 16GB or 32GB options for internal storage. 8,220 mAh battery and more. Samsung however still has to address the issues with any potential sort of software upgrade. Thus it has now taken a backseat to the other couple of worthy devices like Nexus 7 and HDX this month. This tablet will however provide you what the others don’t – the S Pen experience. All these are for a cost of $550. Surely go for this if you want a luxurious device after all. Maria Lynette is not a well known name. But, the person holding the name wants to be. She writes article on various topics related to mobile aspects especially on Mobile Application Developer. Follow her on Twitter, Google+, Facebook, Linked In.